Supply Chain planning and execution is at the heart of the business performance and the customer experience. B2E Consulting has a wealth of Supply Chain expertise with Blue Chip companies on improvement change projects and transformational programmes. Our consultants have experience right across the Supply Chain from rapid opportunity assessment, through modelling and detailed design to implementation and delivering ongoing improvements. How will Supply Chain Services help you? The breadth of Supply Chain and Logistics challenges continues to grow, placing greater demands on practitioners and teams, in a sector already suffering from skill shortages. B2E Consulting has a wealth of Supply Chain expertise with Blue Chip companies on improvement change projects and transformational programmes. Our consultants have experience right across the Supply Chain from rapid opportunity assessment, through modelling and detailed design to implementation and delivering ongoing improvements. Service Offerings at B2E Consulting are supported by our community of over 20,000 high calibre, expert consultants, many with Supply Chain experience. Our scale means that we are able to build teams of genuine Supply Chain experts, usually with more than 10 years relevant experience to help support client initiatives and ensure we fully understand client’s goals, content and context. We partner closely with the client to ensure we deliver quality solutions and value for money. Mark Fogerty is the B2E Consulting Principal leading the Supply Chain offering. Mark has a rare blend of consulting, operations & implementation experience, analytical ability, logistics solutions and change management. 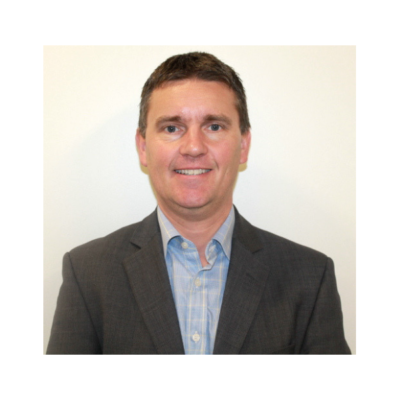 Mark has vast logistics experience and proven track record in identifying and delivering structured improvements and transformational change across sectors, across the Supply Chain, and from work in traditional and unique environments. He provides objective insights and solutions with a hands-on approach and pragmatism. He brings pace, structure and governance with the organisational development to ensure a lasting legacy.